Italy’s two largest political forces, the anti-establishment 5-Star Movement and anti-immigration League, appear to have reached a broad agreement on a programme to form a government and could meet Italian President Sergio Mattarella to report on their progress on May 14, Italian media reported. The two radical parties are expected to propose their choice of prime minister candidate directly to Mattarella. The formation of a new government would break the country’s political deadlock since inconclusive general elections on March 4. The new government is expected to cut taxes, increase handouts to the unemployed and soften Italy’s strict pension rules. These changes could surpass 100 billion euros a year in budgetary costs and clash with European Union rules to limit budget deficits and national debt levels. 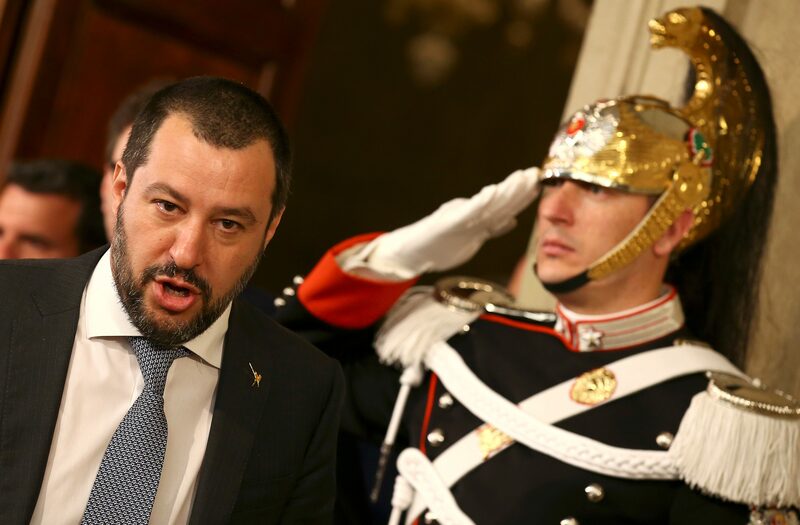 Coalition talks were only possible after League leader Matteo Salvini ditched the party’s electoral alliance with Silvio Berlusconi’s Forza Italia. The former prime minister and media tycoon, who is free to run for office again after an Italian court lifted a ban on May 12, agreed not to stand in the way of a radical alliance.